I have a confession to make, I used to hold some serious misconceptions about network marketing. It was about 10 years ago, I found an organic skin care company that I thought was going to be “the thing” that finally allowed me to quit working in the pharmaceutical industry and work for myself. I fell for the network marketing myth. I signed up (under someone who really didn’t understand the business), learned all I could about the products and the company and started doing what the company told me to do. Basically, it was the same story, go approach every person you have ever met and tell them how awesome this business is and how they can make a good income by just sharing the business with a couple of people. 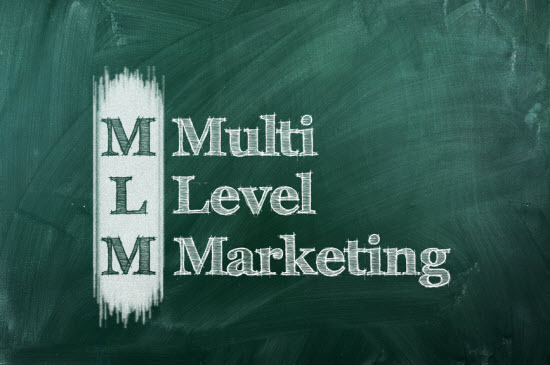 If you have ever joined a network marketing (sometimes referred to as MLM, or multi-level marketing) you may have run into some of the same stumbling blocks I did. I hated “selling”, I got a knot in my stomach whenever I would go tell a friend of mine about the business, and after about 5 months, I became one of the huge numbers of people that were happy to tell everyone that network marketing doesn’t work. So fast forward quite a few years. 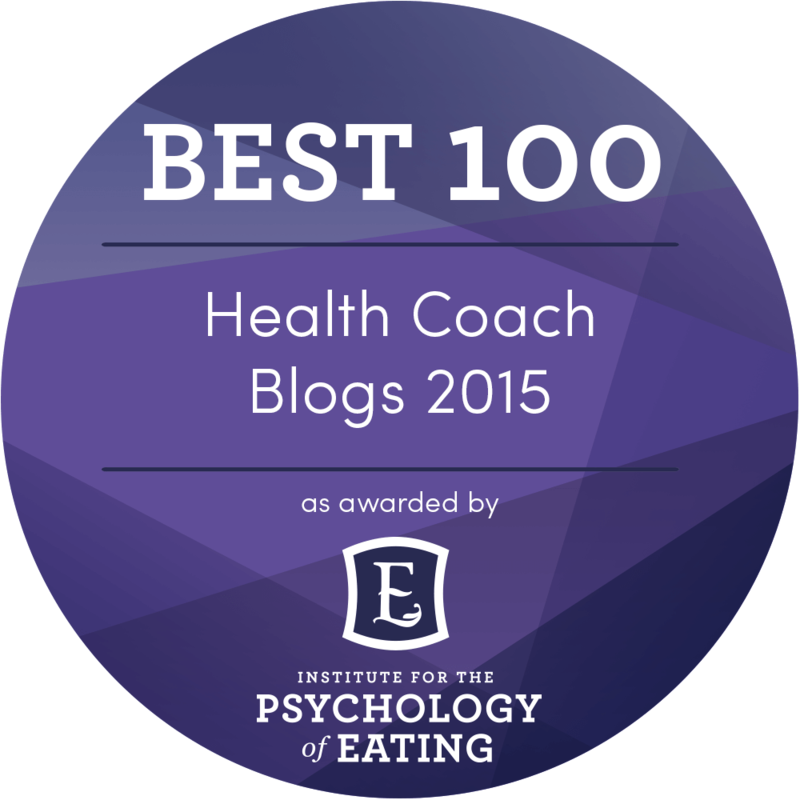 When I started Health Coach Weekly a few years ago, I brought this baggage with me. I said I will “never” promote anything in the network marketing industry. Then a funny thing happened. I met person after person that had made it work for them. Sure, many of them were promoting products that there was no way I would put my seal of approval on, but I started to pay attention. Then I met someone that had built some enormous organizations without ever approaching her warm market (now I’ve met quite a few more). I even have a friend that almost never calls someone to get them to join her business. Either they call her or just show up, and she is more successful than all the “old school” marketers in her organization. I had seen enough to know that my judgment of the business model was wrong but I still was hard pressed to find a company that I could really get behind. I basically found 3 kinds of companies when I started really doing my research. The products were not something I could be passionate about without “apologizing” for some of the ingredients. Either they were not organic, had GMO ingredients, were full of fillers, binders or they were just some “wonder” juice, pill, or potion, no thanks. The products were good but the company had been around so long that I already knew hundreds of independent representatives from the business. As you can imagine, with a site like mine, I get approached pretty much on a weekly basis with the next “big opportunity”. Some of these companies are great but I have an obligation to help others be successful which is harder when everyone you know is already involved or has heard of your company. The products seemed good but they were so expensive, no one would be buying them unless they were a distributor and making money. I’m sure you have sat in on some of these “opportunity” calls or webinars. They all sound great, just get a few customers and sign up 3 more “business builders”, help them do what you did and you will be all set. Like most things in marketing, there is a kernel of truth to this. In theory, at least…in reality, it is a lot of hard work, just like every other kind of business. 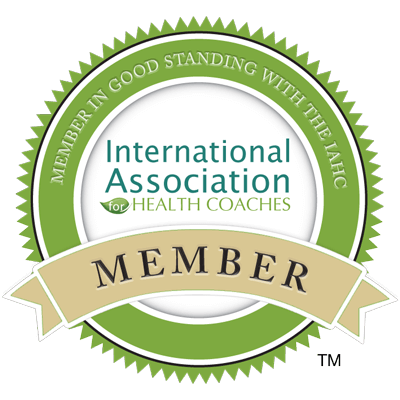 I do think, however, for health coaches, there is a good place for network marketing for many coaches. At the least, you are probably wanting to be able to give your clients access to some really excellent products, and if you find a company that has managed to keep the pricing competitive, this can be a nice extra income source. 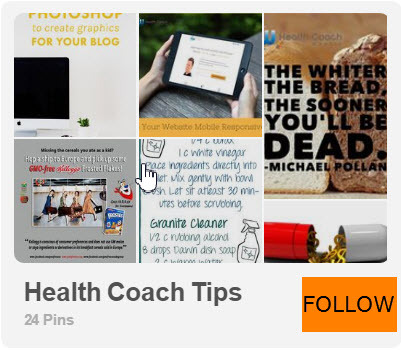 Most coaches I talk to already recommend certain products from the health food store. If you can find similar products that are valuable for your client and you make money on, I look at that as a win-win. Of course, the big thing that seduces people into looking at network marketing is the promise of “residual income”, basically earning money tomorrow for work you have done today. Anyone I have talked to that has actually built up a substantial residual income did not do it by signing up 3 people into their business and then helping them. I know some people that have done it in an amazingly short amount of times by working incredibly hard and following some very good systems and training. But even the friends I’ve met who took 3 to 5 years to build up a $10,000 – $20,000 + / month “residual income” still worked very hard. So basically, what I am saying, is don’t throw the baby out with the bathwater like I did. Network marketing is a perfectly fine business model as long as it is done right. Just like there are slimy internet marketers and used car salesman, you can find the same thing in network marketing. There are also lots of heart-centered network marketers full of integrity just like in any other field. They are just not always the ones that are speaking the loudest. Just don’t fall for all the low-work, get-rich hype that still exists in the industry and fuels this whole network marketing myth. The industry is evolving again, and in next week’s article I will talk a little about this evolution and how this will be a very good thing for anyone who is involved or wants to be involved in one of the companies that makes this crucial shift and matures.